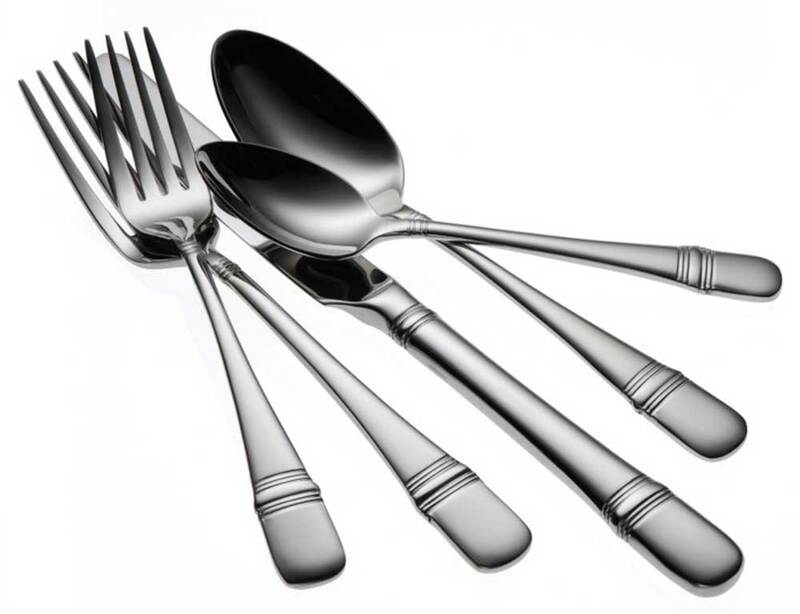 Oneida's Astragal flatware pattern features prominent architectural bands that extend around both the front and back of its brightly finished, teardrop-shaped handle. This distinctive design element is repeated again at the shank, bringing a tailored look to your tabletop. You can pair Astragal restaurant flatware with banded or plain dinnerware allowing you the versatility you need to create the ultimate tabletop experience for your customers. And with its 18/10 stainless steel construction, you can always count on Oneida's high quality commercial flatware to get you more for your tableware investment by providing a longer life of beautiful, durable service.